U.S. hospital x-ray departments have transitioned to filmless solutions by purchasing digital radiography (DR) or computed radiography (CR) technology. Sites continue to adopt DR as they work to improve departmental productivity and meet requirements for reimbursement by replacing older units with DR technology either with an upgrade or by purchasing a new system. 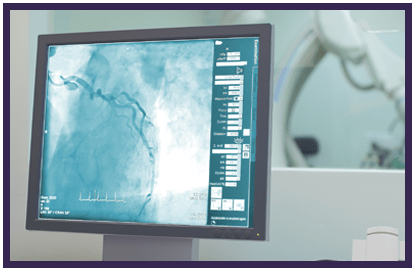 IMV’s 2019 X-ray/DR/CR Market Outlook Report describes hospital trends in general radiography procedures, the installed base of fixed general x-ray equipment, DR and purchase plans and upgrades, capital equipment budgets, and site operations characteristics. Also included in this reports is a summary of respondent’s departmental priorities and the factors affecting the future outlook for x-ray at their facilities. What are the general x-ray department priorities over the next year? What are the factors affecting the future outlook for x-ray at your facility? What is the outlook for procedure volume, reimbursement, revenue and profits? How many general x-ray radiography procedures were conducted in U.S. hospitals in 2018? 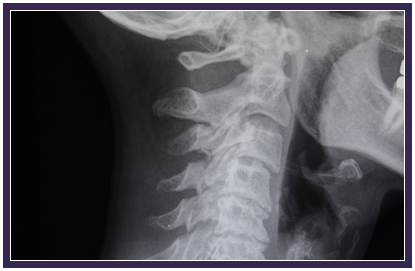 What types of x-ray radiography procedures were conducted? What is the average procedure volume by hospital bed size? 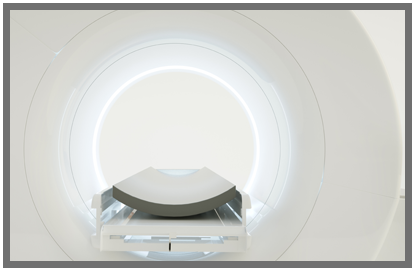 How many x-ray radiography imaging units are in the installed base in U.S. hospitals, including CR and DR? What percent of hospitals are still using CR readers? What is the installed base market share by vendor for conventional, DR and CR readers? 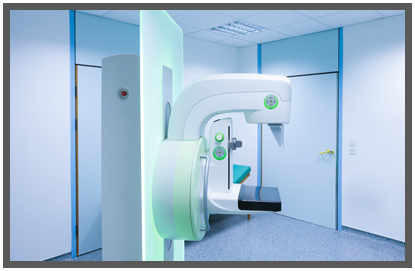 What are the purchase plans for x-ray units with DR or CR and DR detector retrofits? What is the brand loyalty of current customers for future purchases? What is the anticipated age of units upon replacement? How many units will be purchased by US hospitals in 2019-2023? What were/are the total capital equipment budgets for x-ray for 2018-2021? How many FTE technologists, nurses, administrators and secretaries are employed in x-ray departments? How many procedures were performed per FTE technologist per unit and per site?